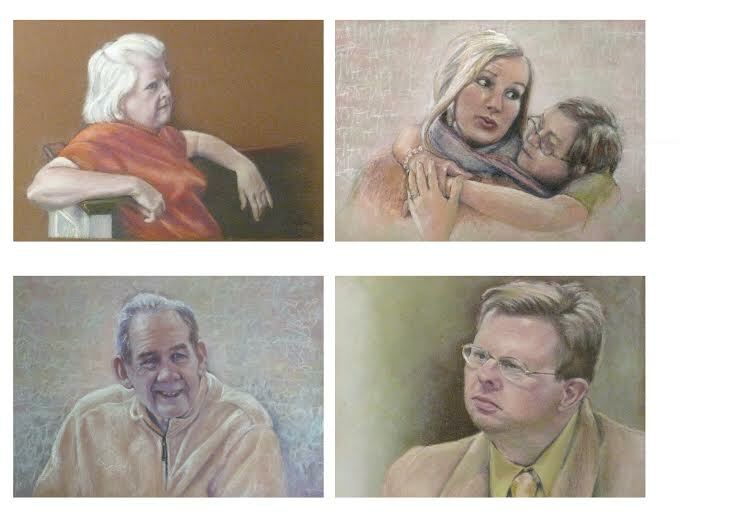 The Cartwright Class at St. Paul’s is a class for developmentally disabled adults. As a group they explore spiritual growth, relationships, self-worth and community. The dream of the Cartwright Class began when St. Paul’s member Helen Cartwright became mother to her third child, Julie, who arrived on this earth with so many problems that no one ever thought she would live through her first six months of life. Julie lived to age 58. Julie grew and flourished! Helen couldn’t see any opportunities for her in the way of day care or schools, so Helen dedicated her life to creating solutions for needs such as these. She enrolled at WCU and received her degree in Special Education. Before completion, she began a small class at All Souls Episcopal Church in Biltmore. When the city schools decided to start a class for children with special needs, they invited Helen to teach. She taught for years and received many awards for her work, including one from Governor Jim Hunt. Helen didn’t stop there. In 1975 she approached St. Paul’s United Methodist Women and asked for their support in starting a special education Sunday school class at the church. They responded with a unanimous vote. Later named in her honor, the Cartwright Class thrives today with more than twenty active adult members. Cathy Nicholson was with Helen in this endeavor from the beginning. After Helen was no longer able to teach, Cathy with many assistants taught the class until her death in 2010. After Cathy’s death, Beth Hook took the role and taught them with love. Now Mitzi Tessier is their dedicated teacher with Susan Bame assisting her. The class continues to generate joy and enthusiasm to life at St. Paul’s. 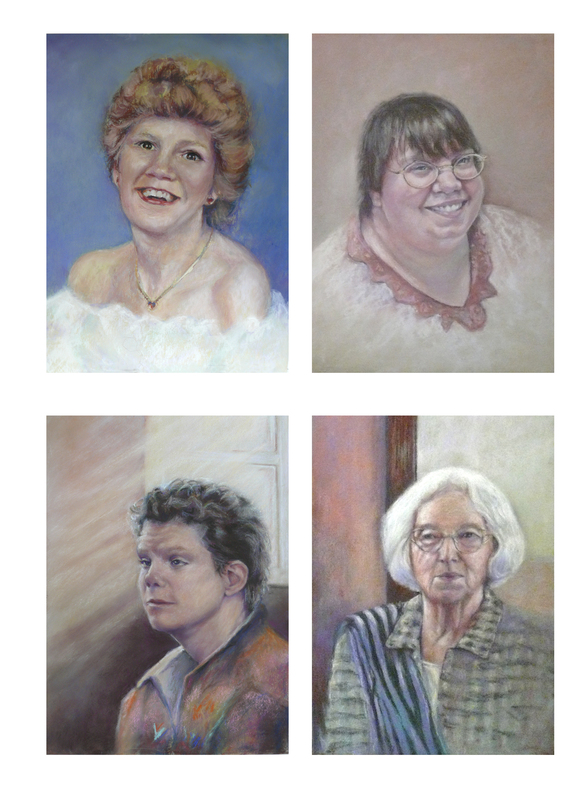 Corridors in the church building are decorated with 20 precious portraits of Cartwright Class members, painted and donated by Roberta Bates, as a tribute to the class members and their integral part in the life of St. Paul’s . (Link to the video here) It is truly regarded as one of the most important ministries of the church. We would want to help this class continue to grow and thrive. 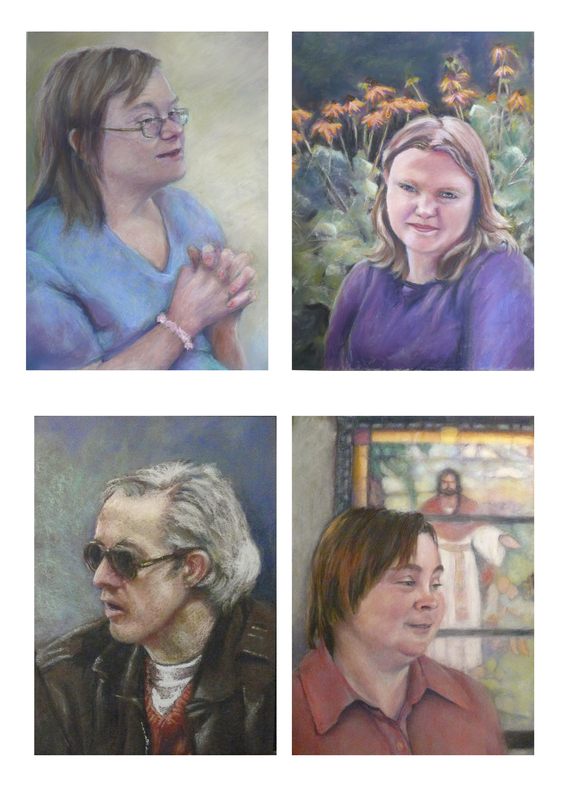 If you know of anyone who is developmentally disabled, please contact the church office at (828) 252-6512 or at stpaulsumc@stpaulsumcasheville.org.